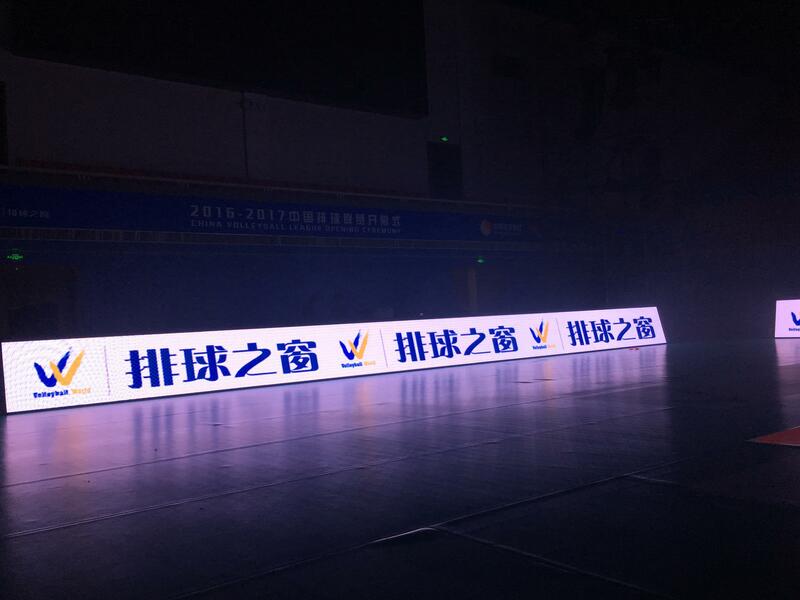 LED Fence Display and Scoreboard-SHENZHEN HUAXIA DISPLAY CO., LTD.
Professional use for stadiums and all kinds of sports events. Large viewing distance, work stable, HD image quality, remote cloud control, durable, long lifespan 5~10 years, noise-free, energy saving, environmental protection. Wide viewing angle, soft surface masks, anti-impacts from balls and protect athletes. Huaxia exclusive high-profile design,elegant and high installation precision +/-0.05 mm. Lightweight 25 kg, easy to install & dismantle. 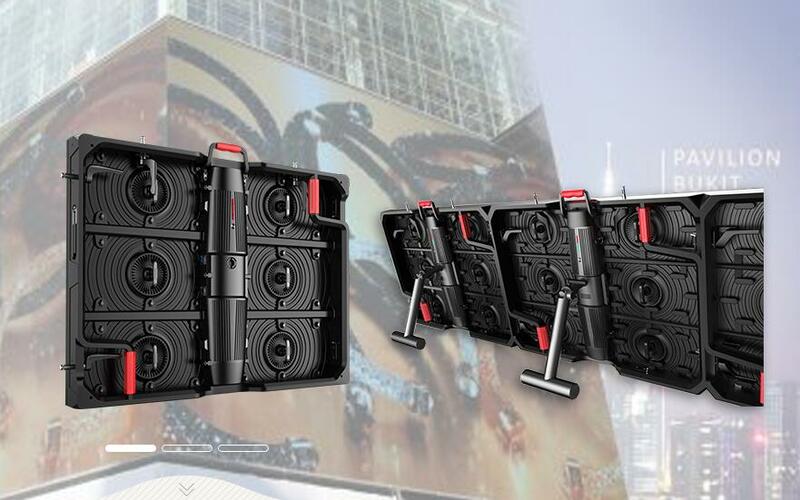 Huaxia is the world's leading producer of LED display. Publicly traded company,financial stable ! 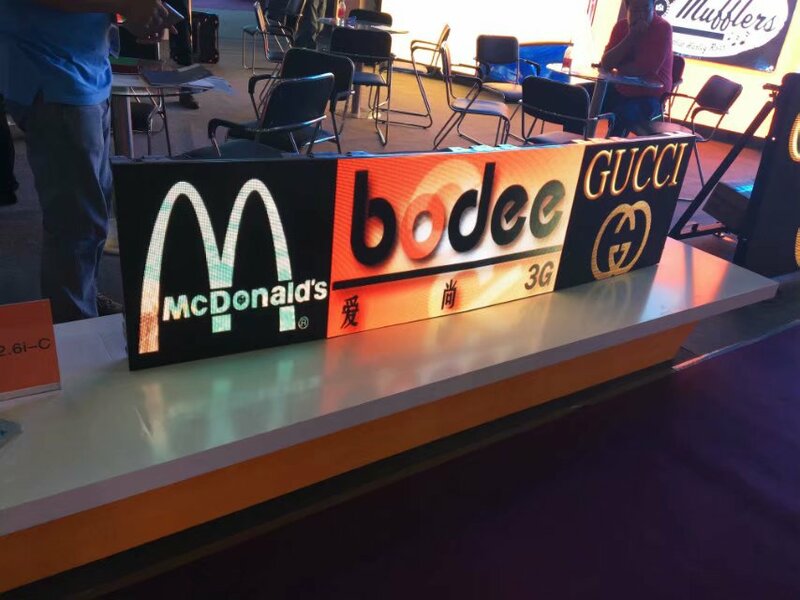 Huaxia has 20 years experience in the field of led screens,most of the projects we done are key projects, include world cup 2018, world cup 2014,world cup 2010.Huaxia built China largest led modules manufacturing,our manufacturing capacity is 20,000 sq.m per month,our annual sales is 600 million US dollars, more than 1000 workers. Product comply to CE,RoHS,ETL,UL standards.